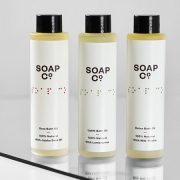 In a major achievement for CLARITY-The Soap Co., the social enterprise announces that in time for the busy Christmas period, high-end department store, John Lewis & Partners, is to sell its luxury, ethical, eco and bee friendly collection across various of its stores nationwide. 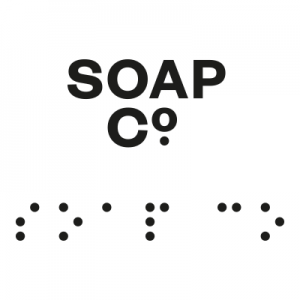 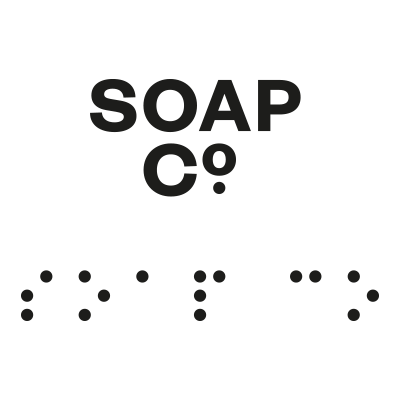 Created with eco-certified ingredients that are not harmful to aquatic life all products from The Soap Co. are crafted by a workforce, 80% of whom are blind, disabled or otherwise disadvantaged. 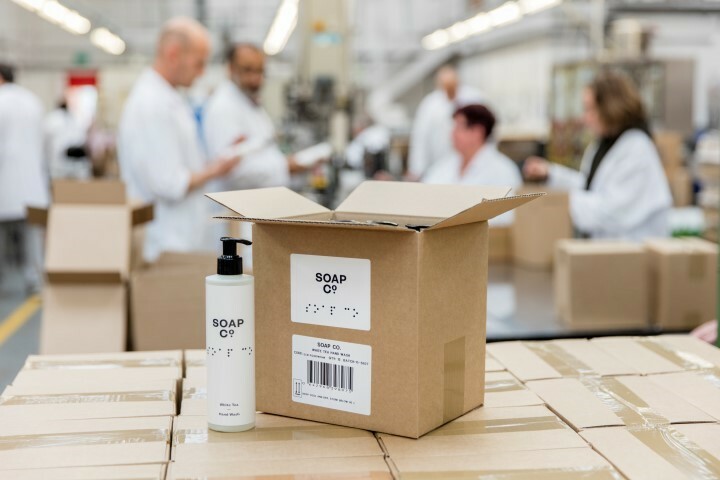 Mixed Body Gift Trio, exclusively for John Lewis & Partners, which comprises Geranium & Rhubarb body lotion, Wild Nettle & Sage bar soap and an exfoliating soap pebble.